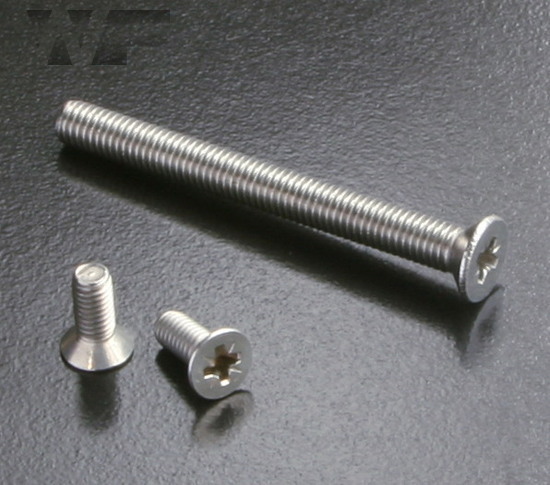 A popular machine screw with a pozi drive. The countersunk head is typically used in conjunction with a countersunk hole providing a flush, snag free fit. These items are always fully threaded. 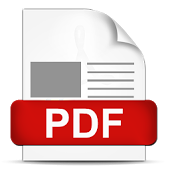 Conforms to ISO 7046 parts 1 & 2 or DIN 965Z. Typically found on consumer electronics and other small machinery where high torque fasteners are not necessary.